A couple of months ago, we released the first phase of our international currency support. As promised, you can now choose to sell in 109 different currencies, meaning event organisers around the world can sell tickets in their native currency or sell tickets for international events in local currencies. Plus, you can now set your chosen currency on an event-by-event basis. 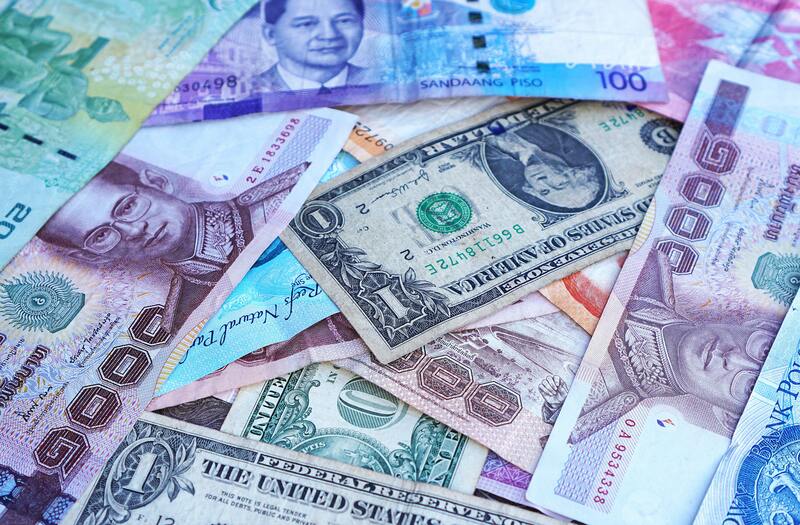 What are the benefits of international currency support? When organising events around the world, it’s important to make your tickets accessible to those in the host country. International transactions on bank statements are likely to cause worry for customers, raising concerns about the source of the transaction. By selling tickets in local currencies, you can legitimise your events and avoid any doubt over trust, whilst also helping your attendees avoid huge and unexpected foreign transaction fees. For events that attract international guests, we’ve also enhanced the way attendees can view the price of tickets. Now, anyone purchasing a ticket through Helm Tickets can select to view the price in a currency of their choice. This streamlines the purchase process for buyers, removing the need to go away and convert and compare the ticket price in a currency familiar to them. This quick view multi-currency tool should lower the barriers to conversion, quickly increasing ticket sales for you as event organisers. How to I start selling in different currencies? To get started selling international tickets, join Helm Tickets today! All new organisers will have access to the multi-currency functionality through Stripe and we’ll soon be migrating existing organisers over to our platform – more to come on that soon! Stripe is our chosen secure payment gateway. Stripe Connect will improve the transaction experience for organisers on many levels, protecting your attendees from fraud and enabling you to sell tickets in 109 currencies worldwide (for now – more to come soon!). To calculate booking fees in your chosen currency, head over to our improved fee calculator! You can quickly select your preferred currency during event creation. If you’ve been thinking about growing your business and organising an event abroad, now is the perfect time. Take Helm Tickets with you wherever you go using international currencies, today!